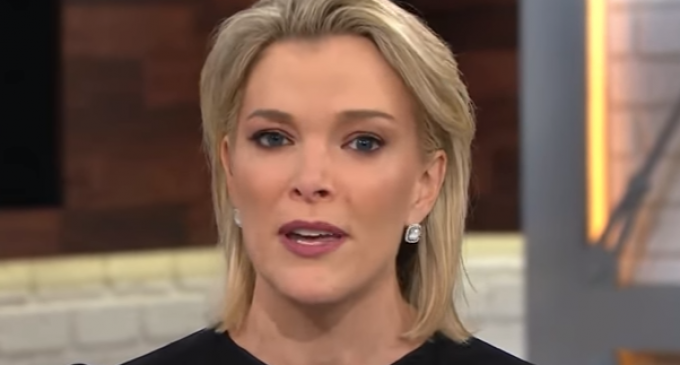 When viewers tuned into NBC’s morning show Megyn Kelly Today on Thursday they saw an episode from two months ago. It appears that Kelly is toast, according to reports from CNN and the New York Times, due to her defending Halloween costumes using blackface. The former Fox News star’s NBC morning show has been lagging in the ratings since she began in September 2017. Turn the page for full details and video.